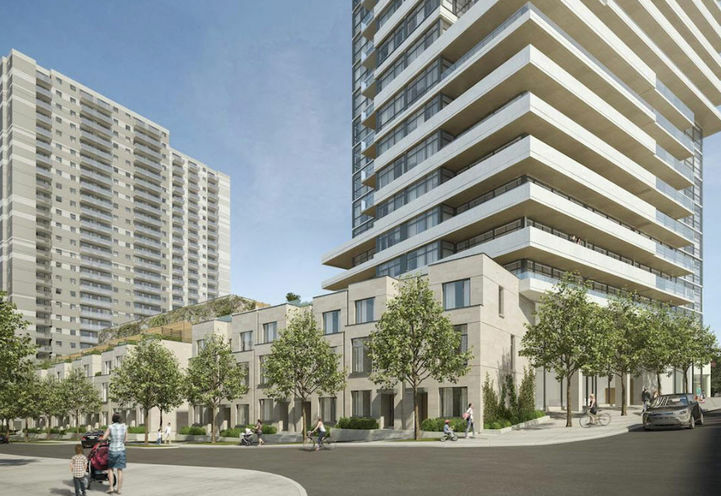 AYC Condos is a New Condo development by Metropia located at Dupont and Avenue , Toronto. 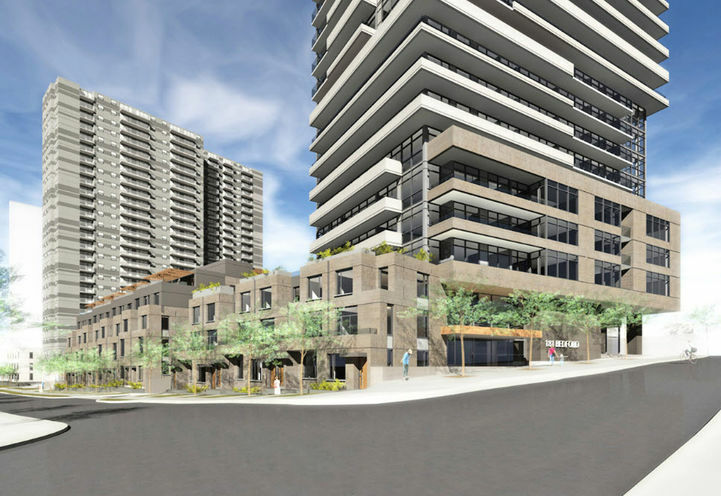 AYC Condos is located in the beautiful downtown core, where the Annex and Yorkville come together! 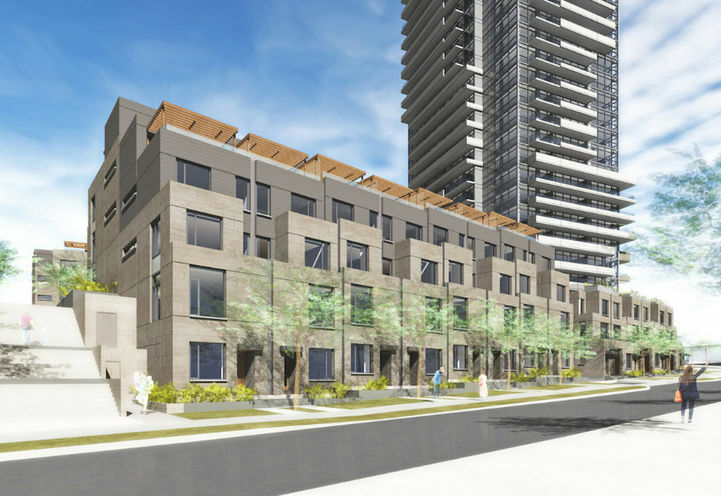 This project is inclusive of luxurious townhomes and condos that are surrounded by an abundance of boutique shops, restaurants, parks and transit stops. 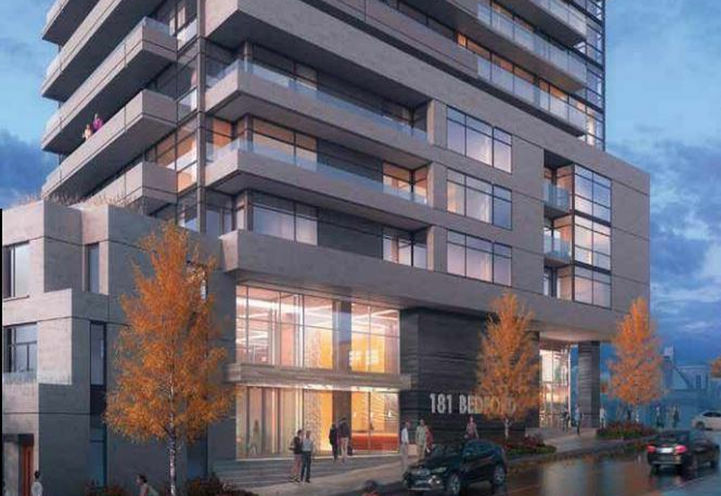 AYC 181 Bedford Condos is located in the beauteous Annex neighbourhood, and just seconds away from the Yorkville area. 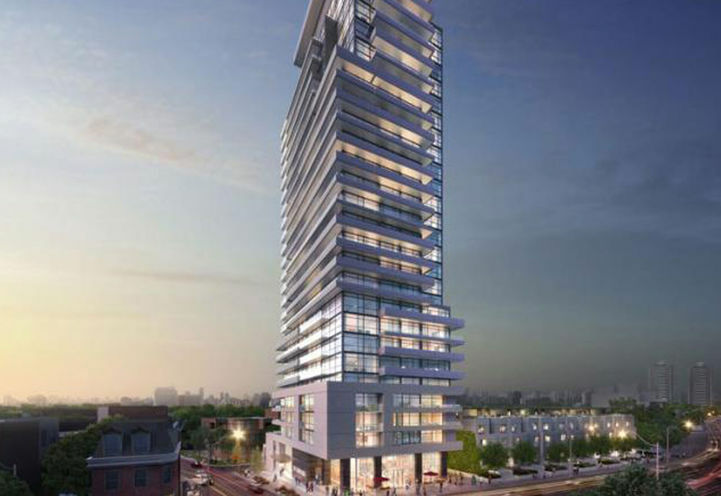 With a WalkScore of 92, and a TransitScore of 93, AYC Condos is undeniably situated in a great location. 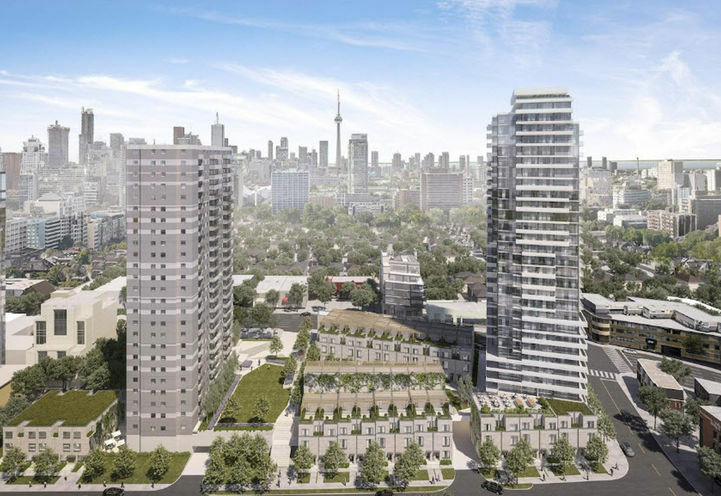 The renowned Toronto Eaton Centre is just minutes away from this development, making it an effortless task for residents to enjoy a nice day of shopping! 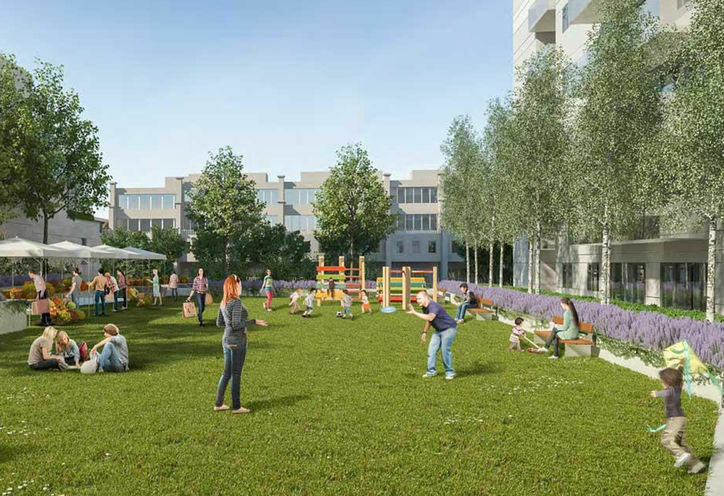 Another short walk away will lead residents to a plethora of parks, restaurants and entertainment. 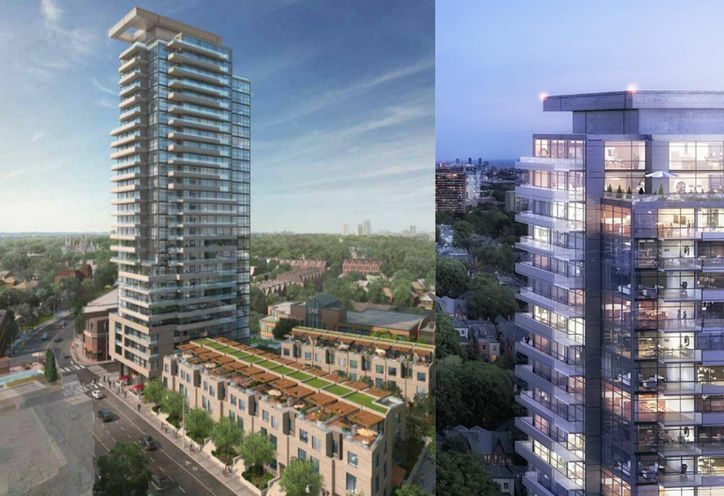 AYC Condos and Towns is located at a close proximity to the University of Toronto St. George Campus and George Brown College. 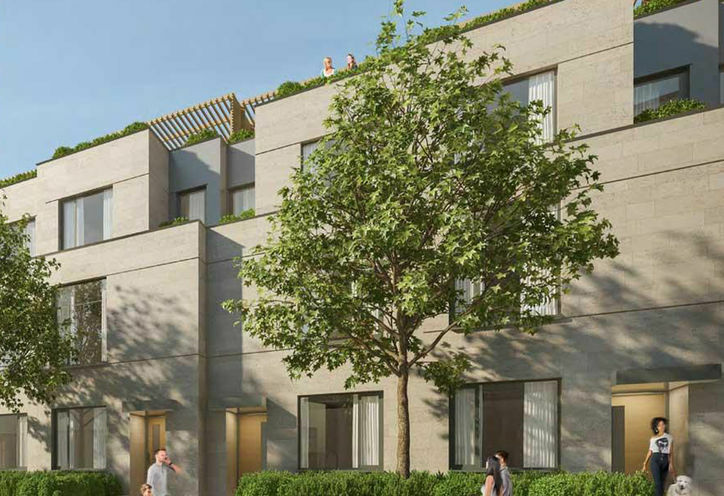 Thousands of students attend both schools on a full-time basis, making this development a great option for students looking to rent. 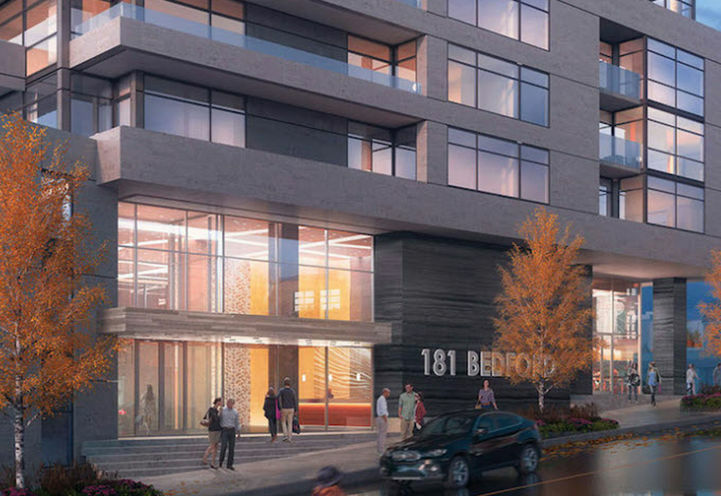 AYC 181 Bedford Condos is a HOT project. Register and follow this project for more updates or Search for a Real Estate Agent an inquire for more information! Notes: Parking Not available for purchase for 1B D units. Maintenance Fees: Utilities are individually metered - $0.56/Sq.ft. for 1B D units - $0.54Sq.ft. for 2B units - $0.49/Sq.Ft. for 3B units. 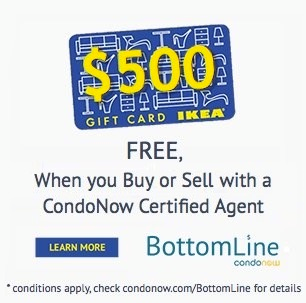 *Last Updated on Oct 24, 2018 by CondoNow. All information, prices, terms and conditions subject to change without notice. E. and O.E. 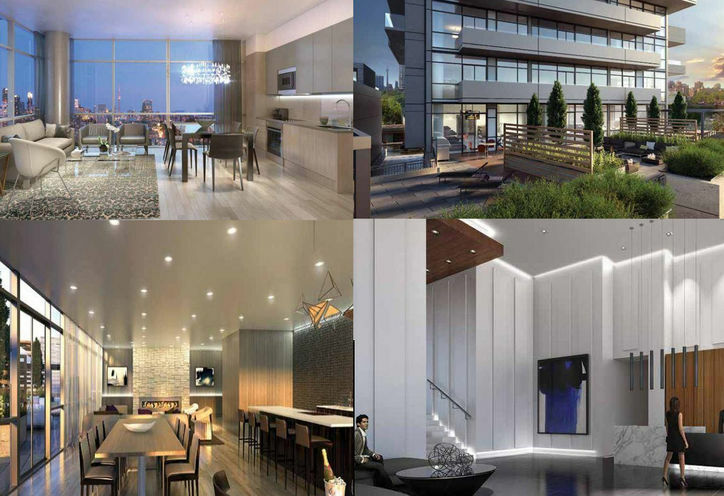 Just received my VIP portfolio for this project, and I must say, the outlook looks fantastic for this building. Location is optimal for investors and end-users alike. 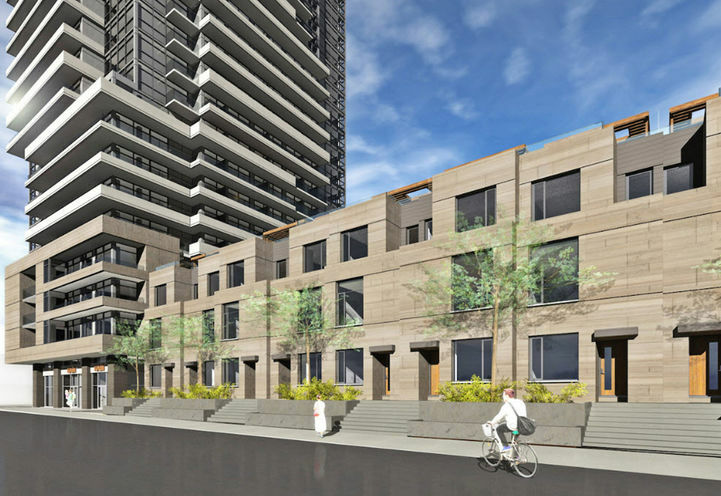 Excellent chance to get in on Yorkville at a fraction of the price of a few buildings. Contact me for more details. This is going to be a Fantastic location. 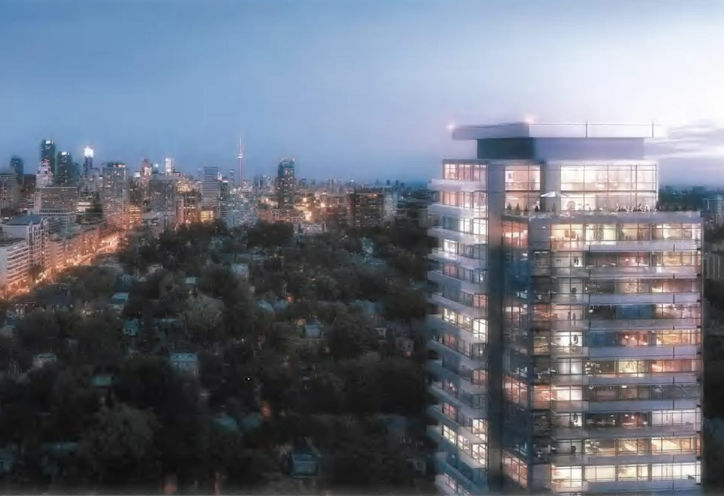 Very Close to Yorkville and Downtown Toronto. 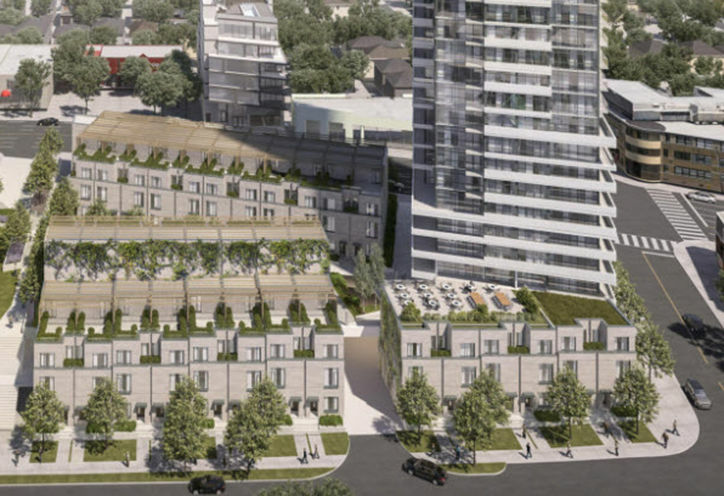 AYC Condos is a new Toronto Condo in the Annex neighbourhood by Metropia Urban DesignP0RPO.